Please join us at Wooton Park, in Tavares Florida for a non-violent and peaceful march downtown to the Courthouse to speak up and against gun violence in our State, and every other State in the country! Thank-you and hope to see you there! Students should not have to be afraid to attend school or see the effects of gun violence on their friends, families, and communities. 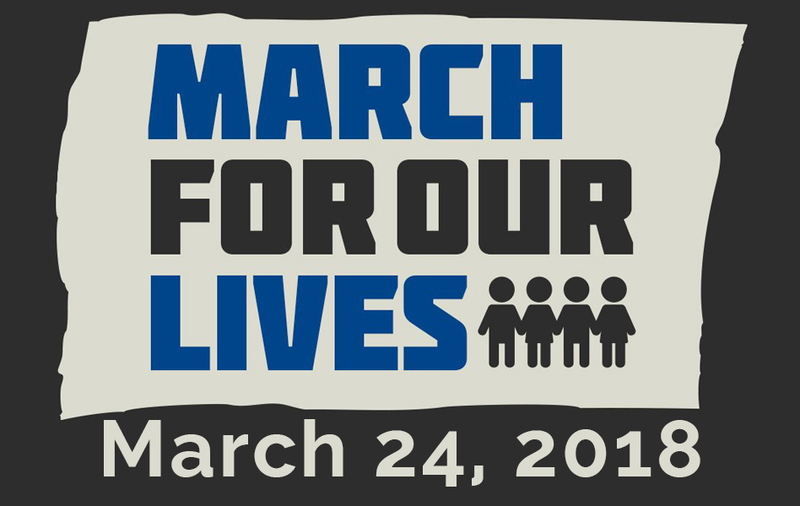 Join us from12PM-2PM on March 24th at The Villages Lake Sumter Landing for marching and student speeches. Bring signs (without sticks), wear supportive and relevant clothing, and more to show your support. This event is student-led but is not affiliated with The Villages Charter Schools.